The Black Sea resort of Sochi is welcoming military teams from around the globe on a peaceful mission. 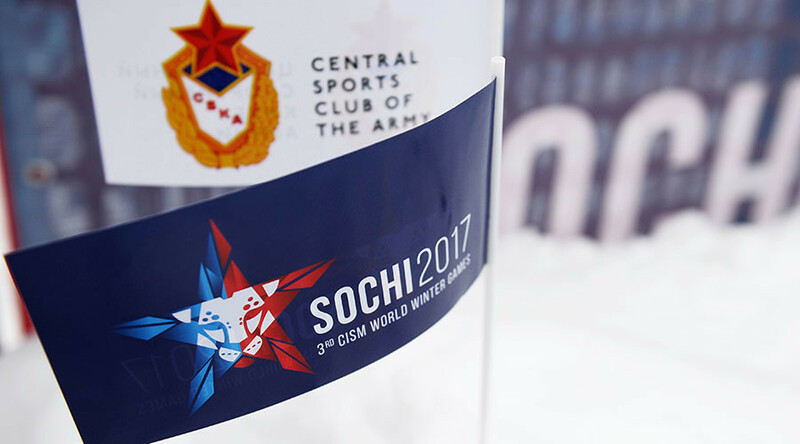 The World Winter Games, organized by the International Military Sports Council (IMSC), is taking place in the southern Russian city. The organization, which holds various competitions for the military, is among the world's largest sporting committees. The Military World Games is just one of its multi-sport events, having been held since 1995. 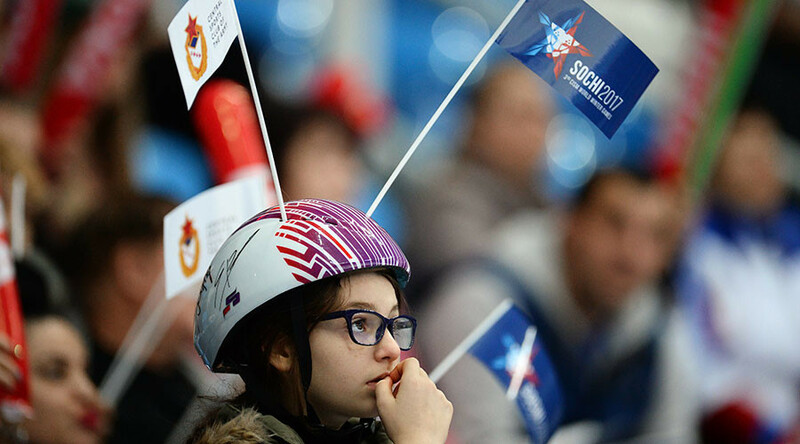 "Judging by the organization and readiness of the venues, these games are the best in history of all Winter Military Games," the IMSC President, Colonel Abdul Hakeem Al Shino, said at the opening ceremony this week, as quoted by TASS. They would become "a serious challenge" for the next host country, Germany, he added. "In the current situation in the world, Russia is opening its heart to all countries. Such competitions inspire delegations to come here and communicate," Al Shino said in his heartfelt speech. 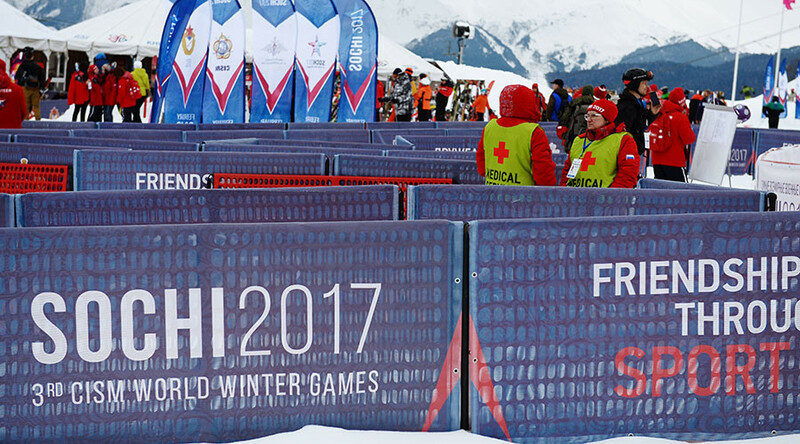 More than 400 military athletes from 26 countries compete in the Games, hosted by the 2014 Winter Olympics city of Sochi. 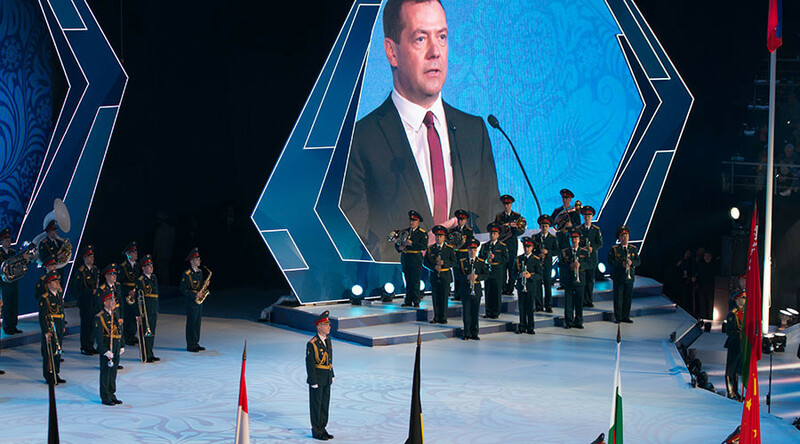 Having called the Olympics "an invaluable experience," Russian PM Dmitry Medvedev, who was present at the opening ceremony along with Defense Minister Sergey Shoigu, said Sochi has a "perfect heritage" to host the games, which – although military – are "a peaceful competition." "The participants show not their ability to fight, but their sporting achievements and fair play. It makes the world stronger, inspires trust among countries and unites people," Medvedev said. Forty-four sets of medals are up for grab in seven disciplines, which include the biathlon, alpine skiing and indoor climbing. The games run until February 28.